I have never walked in your shoes, and I hope I never will. My heart aches that you have to go through this right now! I have one, soon to be two children and there is no way for me to even imagine what you must deal with every day. The thoughts, the hopes, the disappointments, and the exhaustion must be overwhelming. When I was 8, my grandfather died of cancer. I had no idea what was going on though. He came to live with us; my mom took care or him. Life went on. That was my only exposure to the disease killing someone I loved. I was 8, now I’m 25 and my outlook on life has definitely changed. Watching a child go through something difficult if painful even if you aren’t the parent. You must be so strong. You sacrifice more than the typical parent does; long hours at a bedside, frequent specialist visits, mountains of medical bills. What do I sacrifice? My last bite of cake, “my” time. Thank you for keeping your chin up even when the whole sky is falling around you. Thank you for believing in your medical staff. Thank you for helping your child have hope even until the end. Thank you for supporting the search for a cure even after your little one’s chance is gone. I wish there were awards given out for bravery; awards that would recognize you. There is nothing quite like the love a parent has for a child. Thank you for keeping a smile on your face even when you want to crawl away and hide. I can’t pinpoint the exact moment, but you have captured my heart. 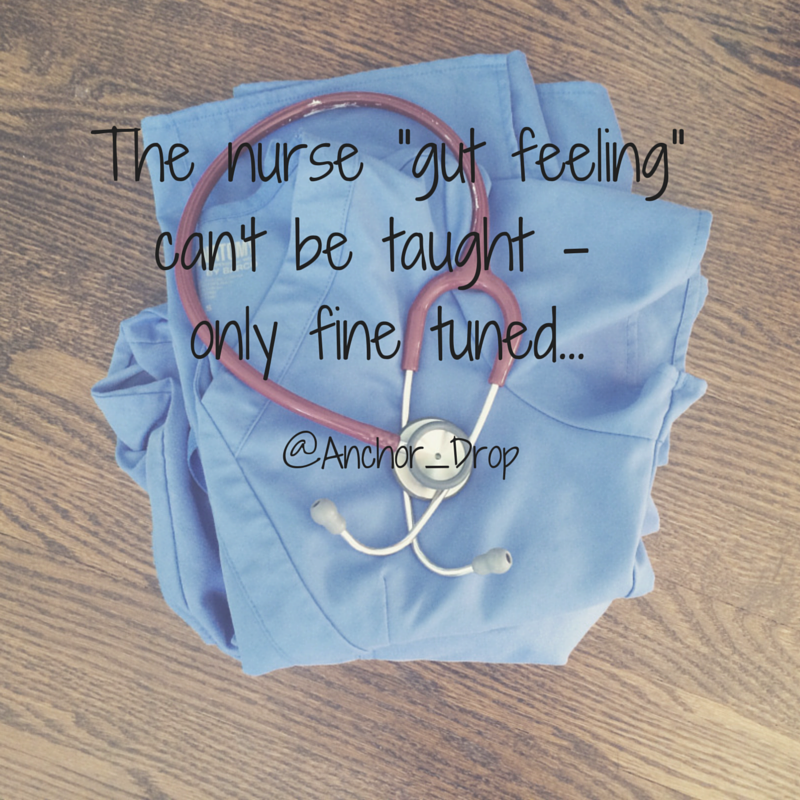 Through my 2.5 years of nursing you have taught me far more than I could ever imagine. You have wisdom beyond your years and truly know what it means to live. I remember the first time I saw an age younger than mine in the chart, it was a harsh reality. Despite being young, vibrant, and healthy you were still diagnosed with cancer. You weren’t even a smoker and you had lung cancer that spread everywhere… they were completely uncertain of how you in your mid twenties had gotten lung cancer. I remember admitting you for your first round of chemo. You and your husband just a few months prior were talking about starting a family. Now you were faced with the quick reality that you would probably lose your ability to conceive and while figuring out chemo, a stem cell transplant, and dealing with the fact that you have cancer, you had to make decision on preserving your ability to have children. Life really did change for you overnight, but with a brave face you took on this challenge with a smile. I remember you, not just one of you but two of you, who found out you were pregnant and had cancer. One of you minutes apart, the other of you just a few months apart. You both had a choice… your life or your babies life. You both selflessly chose your child’s life. You both amazed me. I remember you, many of you, young moms. You faced each day with the determination to have more time with your children and many of you beat the statistics for each of your cancers. You would spend that time with your children. The incredible love between you and your husbands has shown me that true love really does still exist. 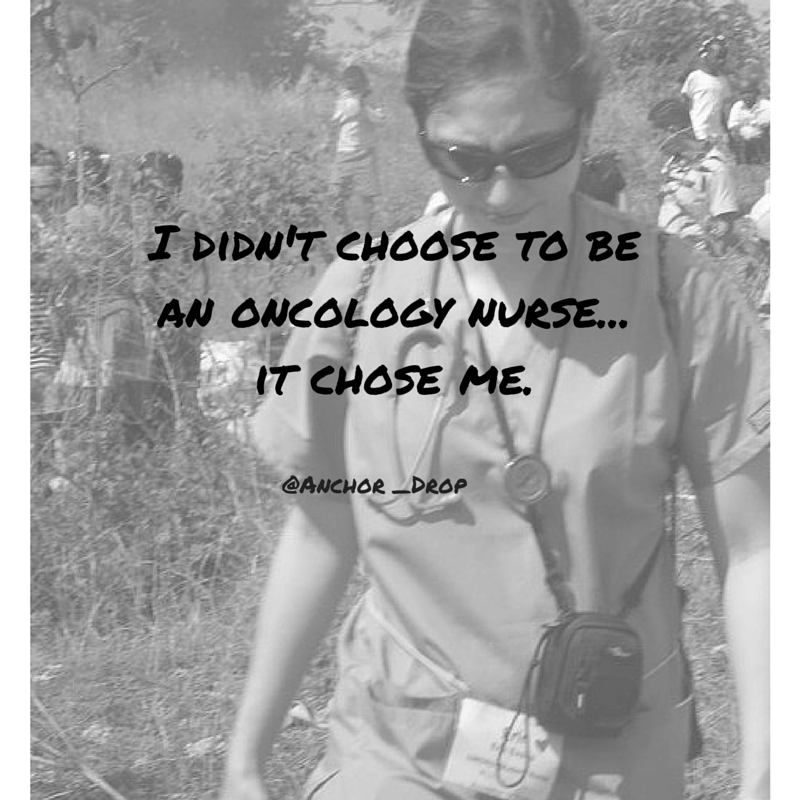 All of you, are incredibly brave women that I am so beyond blessed to have been able to be your nurse. The young fathers, how you loved your children and your wives. My heart still breaks thinking of saying goodbye to you as you were discharged to hospice. And the young singles. You bravely have faced this battle with grace and dignity. I have nothing but utter respect for you as you have faced your battles. Some of you have chosen to face it alone only letting a few people walk with you, others of you let your family and friends rally around you… all of you have left me speechless by your ability to walk through this. So to all young adult cancer patients and survivors, please know that I think you are incredibly brave, bold, and amazingly beautiful. I’m so beyond blessed to walk with some of you through your cancer battle and will continue fighting for you. Thank you for capturing my heart and allowing me the privilege to walk with you. I could continue writing, but the fact stands… young adults with cancer is a VERY real thing. And it isn’t just one type of cancer, but a widespread variety cancer. Many of the patients I have come in contact with felt healthy one day and not the next day. Each year 72,000 people ages 15-39 are diagnosed with cancer (1). There is very little research that has been done on treating cancer in the 15-39 age range. In people 40 and older around 60% of them are in clinical trials while ages 15-39 only about 2% (2). This leaves little room for improvement in treatments. Cancer is the 4th leading cause of people aged 20-39 only behind suicide, homicide, and accidents (3). I could continue on with the statistics, but my main goals in writing this post are this. 1. If you have the incredible opportunity to meet a young adult cancer patient or survivor, I encourage you to sit and get to know them. They are pretty incredible. 2. Help the fight by donating specifically to places like Stupid Cancer that specifically go to researching and assisting this specific age group fight against cancer. 3. If you are in this age range, please don’t think you are invincible. Here are the simple things I recommend to help keep an eye on your own health… get a yearly physical, get yearly blood work, get a year skin check… and if you think something is wrong please don’t delay going to the doctor.